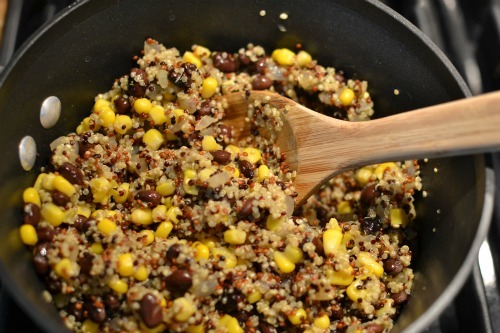 Quinoa is one of my favorite grains. It has more protein than any other grain, it's gluten free, easy to cook and has a delicious flavor all its own. 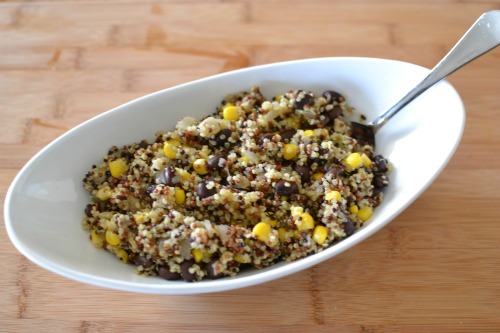 I have a few different quinoa recipes, but this one is one of my all time favorites. Whether you eat it as a side dish or by itself, it has so much flavor that it makes you forget you're eating "healthy". 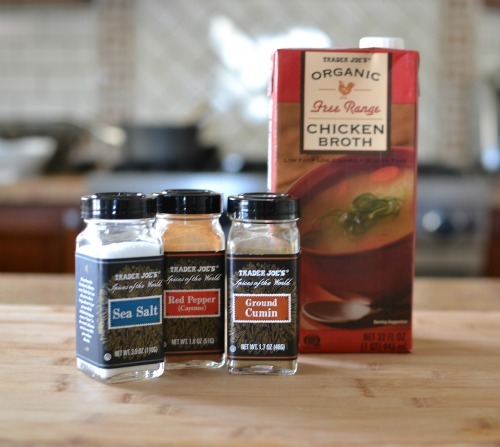 I've been experimenting a little more in the kitchen lately and wanted share this easy recipe with all of you. ohh i really want to try iT! YUM! This looks fantastic, Audrey! aww.. that looks so good! i'll have to try that sometimes! That looks delicious, I may try it! It looks really good, and it sounds fairly healthy! Always a plus. That looks so good. 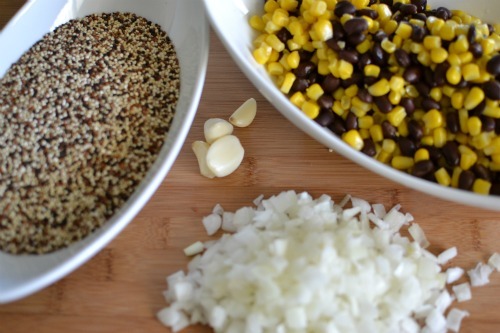 I agree with you, quinoa has so much flavor. It's a great base to add so many things too. I'll definitely try this recipe out. Oh man! This look so delicious! Will definitely have to try this soon! I made salmon, quinoa, and asparagus for dinner last night and it was delish! Healthy & delish are a winning combo. 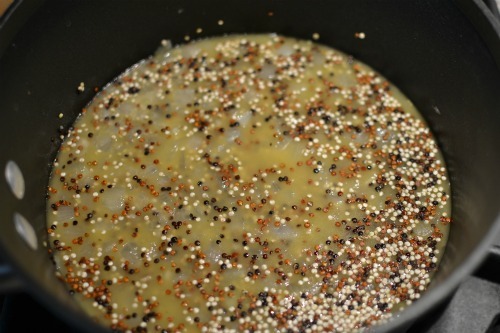 I have always wanted to try quinoa and haven't pulled the trigger yet. This looks amazing and will definitely be trying this recipe. Thanks for sharing!! I can't wait to try this this weekend! I have all these ingredients at home already! Thanks!